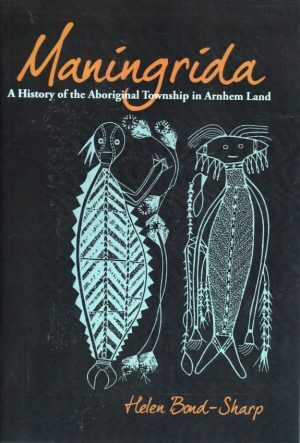 This is a social history tracing the development of the area and the struggles of Aboriginal people to be bosses of their own country. 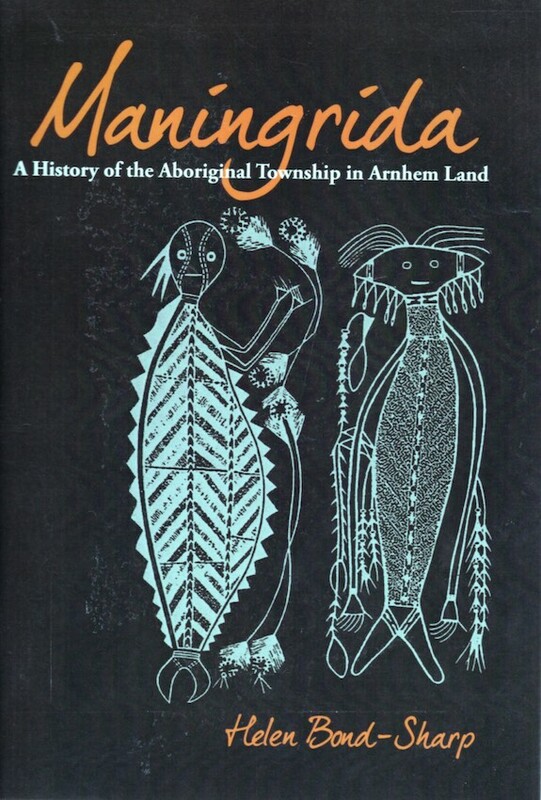 The book includes many first-hand accounts of the experiences of both Aboriginal and Balanda residents. Author Helen Bond-Sharp lived and worked in Maningrida for over 20 years. Her connection with the community gave her special insights and understandings of the events that shaped its development. Published by Helen Bond Sharp, 2013.